Ride quality, balance, fit, handling—these are all important considerations when buying a bike, and experiencing these characteristics first-hand is the best way to know you’re making the right purchase. That’s why we make it easy for you to test-ride the Trek Madone SLR with our new Demo Program. 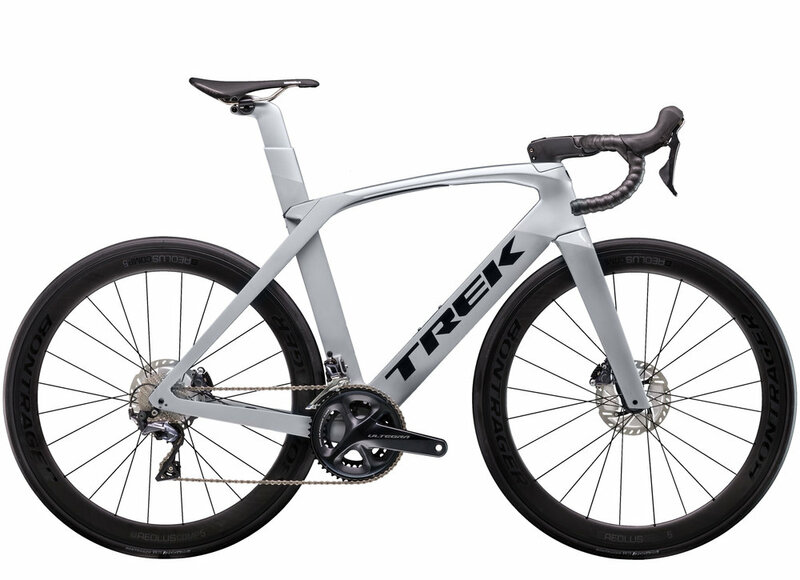 Send an email to info@trekbikes.ae or call our store on 04 321 1132 to arrange a date to test ride the New Madone. Demo bikes are on a reservation basis only. Demo bike is to be returned within 48 hours of collection. A current, valid Emirates ID is to be supplied on collection of demo bike, where the person’s Emirates ID will be held as a deposit until the bicycle is returned. Penalties will be charged for on any damages incurred to the demo bike. No persons under the age of 18 are to make use of the Demo Program. Trek Bicycle Store staff, at their discretion, are allowed to deny use of a demo bike. Trek Bicycle Store will not be held liable for any incidences or injuries incurred during the use of the demo bike.